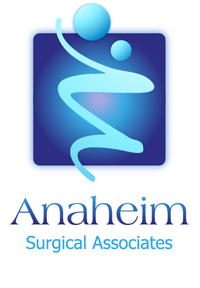 Anaheim Surgical Associates located in Anaheim , CA is dedicated to providing exceptional, personalized health care for our patients. Our surgeons are professional and caring and specialize in diseases and conditions that affect our patients. By creating an ongoing personal relationship with our patients, our practice is able to provide you with a health oriented means of communication throughout your lifetime. Thank you for visiting us online. We hope our site has been helpful. For expert yet caring medical services in the Anaheim area, please call today. We welcome new patients, and always make time to answer questions and set your fears to rest. We hope to serve you soon. To learn more about the services we provide, please call us today at 714-772-6701 to schedule an appointment.